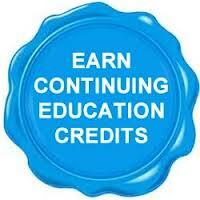 This video or live course is only for those who have taken the basic SMRT: Head & Neck video or live course. 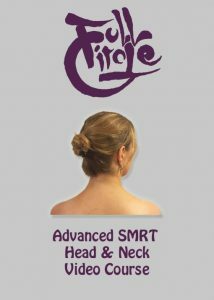 We begin with SMRT releases for the muscles of the neck. Adding to our existing knowledge, we will explore different releases for each muscle. Along with adding new releases, we will go through two handed releases for each muscle. Finally, we will work on muscle binding and release the perimysium (the connective tissue surrounding each muscle bundle) and the endomysium (the connective tissue surrounding each muscle fiber) to reduce binding and allow optimal space within each muscle. As we work through new releases for the muscles of the Neck, we will pick up releases for the superior shoulder muscles. We will also add to our muscle releases by exploring how the cervical spine, clavicles, first ribs, and scapulas effect muscle tension. We will use these bones to release the muscles, ligaments, and fascia attached to them. Each step of the way we will be discussing the fascia in the neck and how we can release the superficial cervical fascia and the layers of the deep cervical fascia. In our next section we will discover ways to use SMRT to balance the structures in the head, creating movement and fluidity in the sutures and tissues in the head and face. Our ultimate focus is on balancing the sphenoid bone, but we will work through almost every bone in the head as we accomplish this. Finally, two clients will join me and I will work on each of them showing you application of the SMRT techniques we have learned and adding new moves as I go.